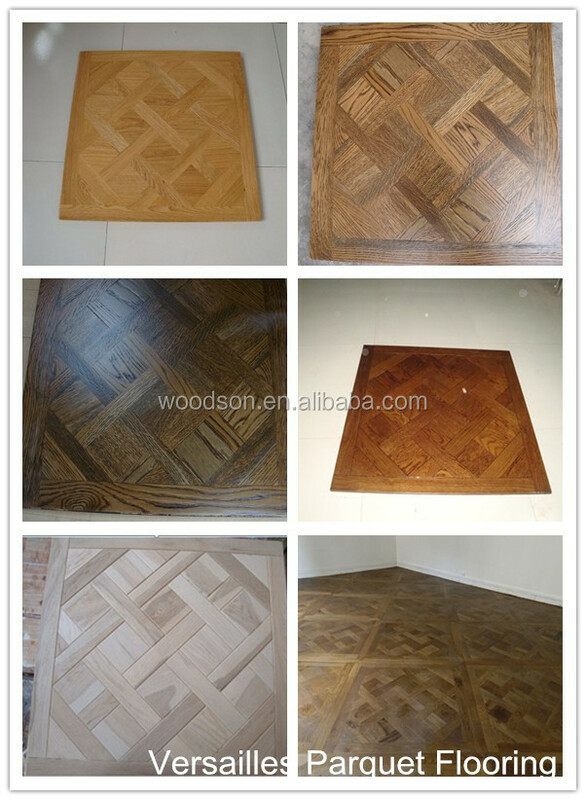 Natural, Brown, Color Stain etc. 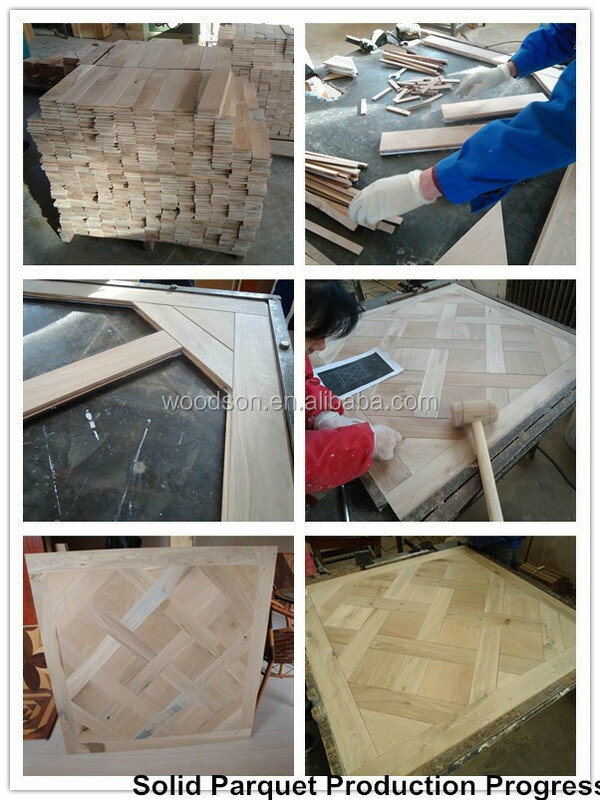 T&G, Grooves, without Grooves etc. 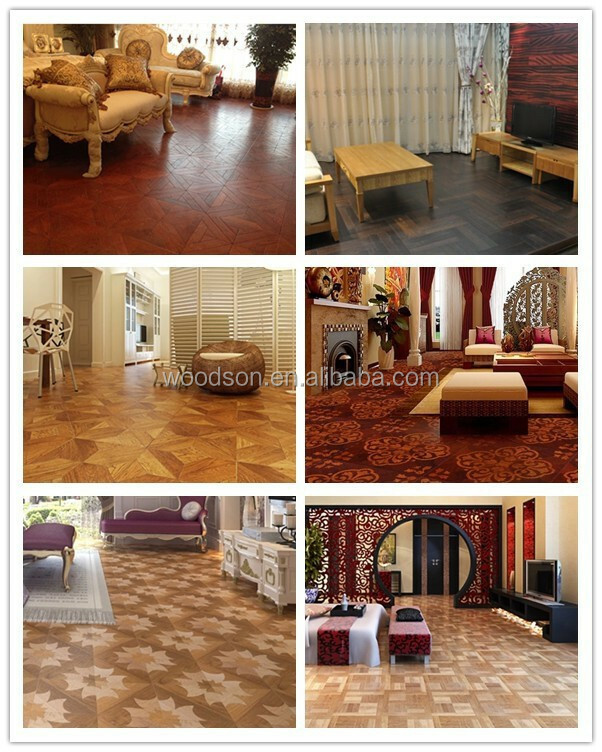 UV Lacquer, Raw, Oiled etc. 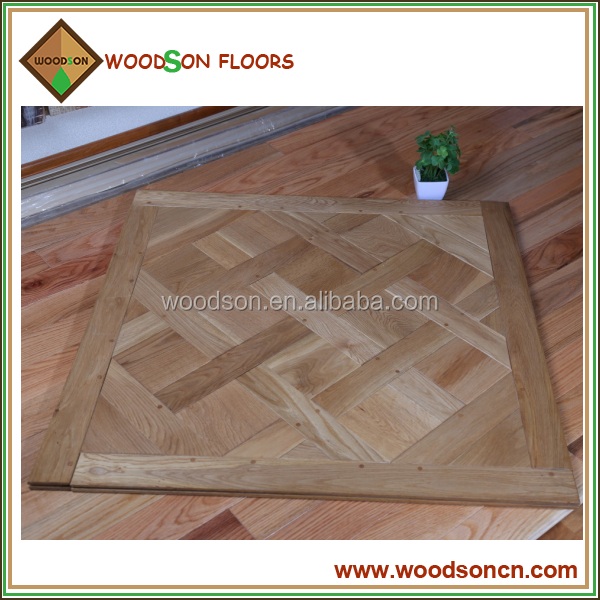 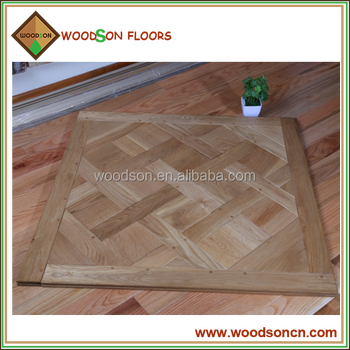 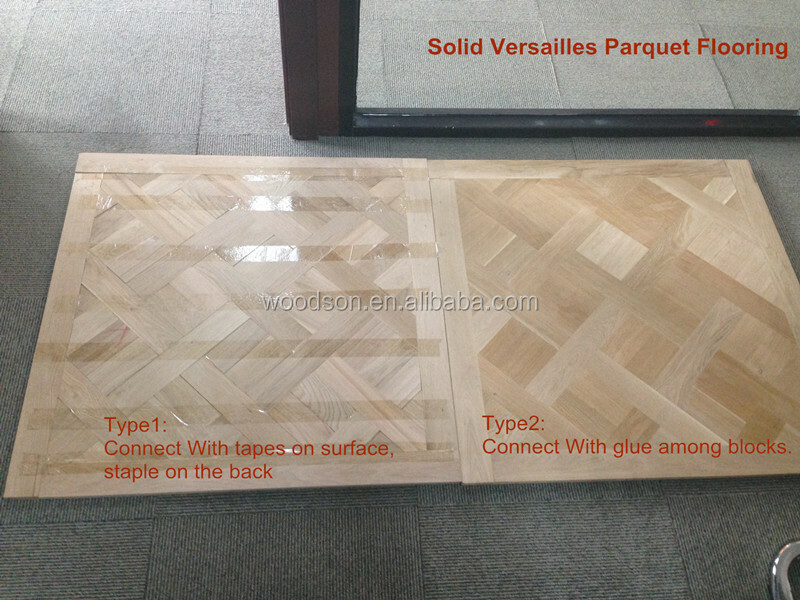 Our factory is professional in manufacturing artistic parquet flooring, including the engineered and solid parquet flooring. 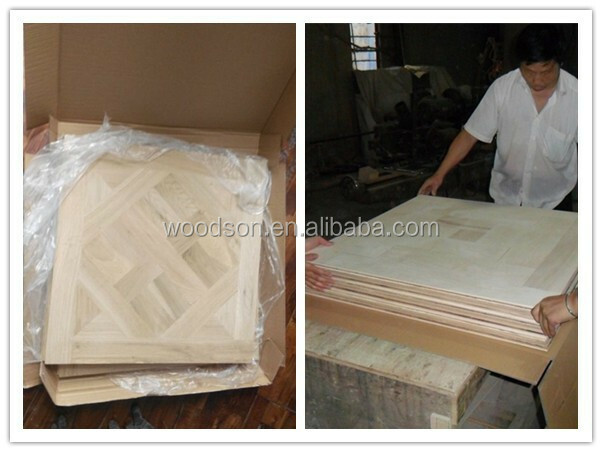 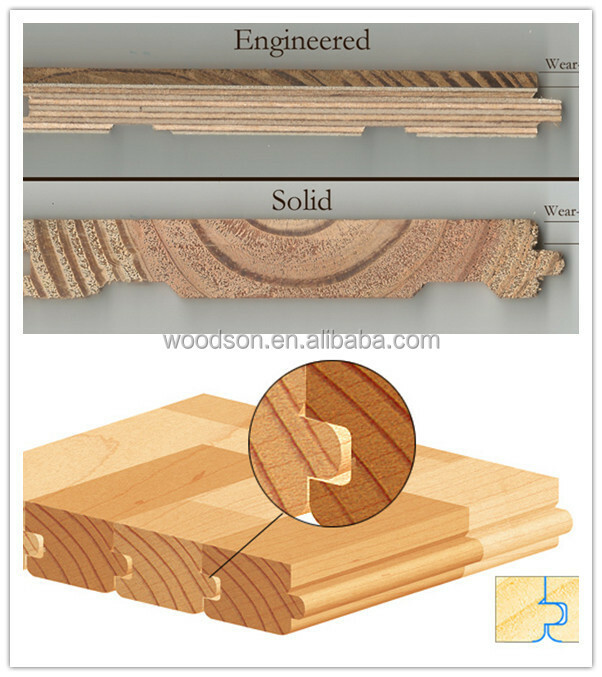 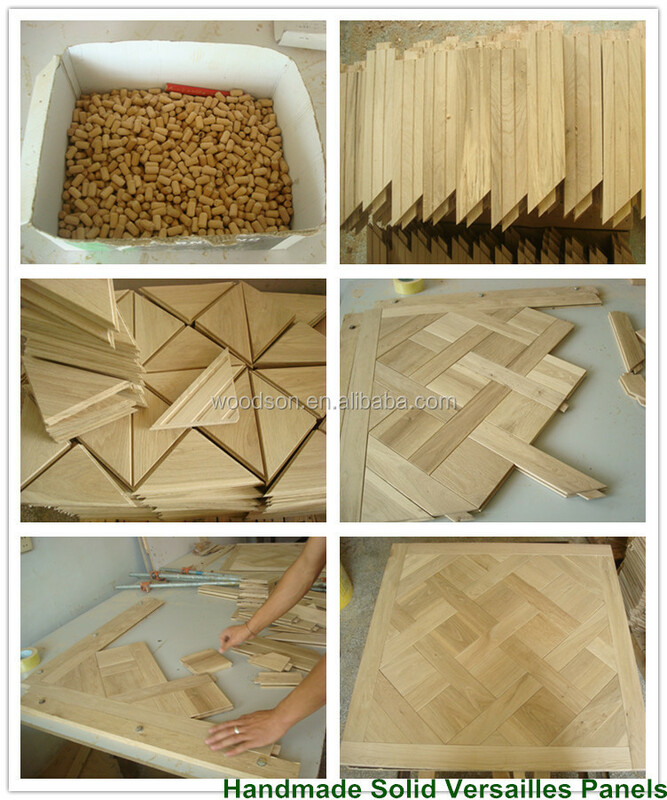 New Design conception and high tech of production, our parquet flooring is become more and more popular. 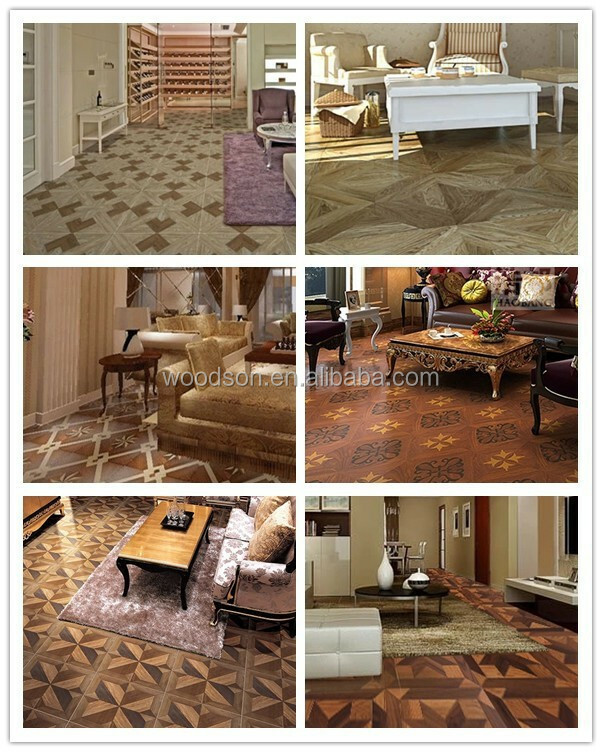 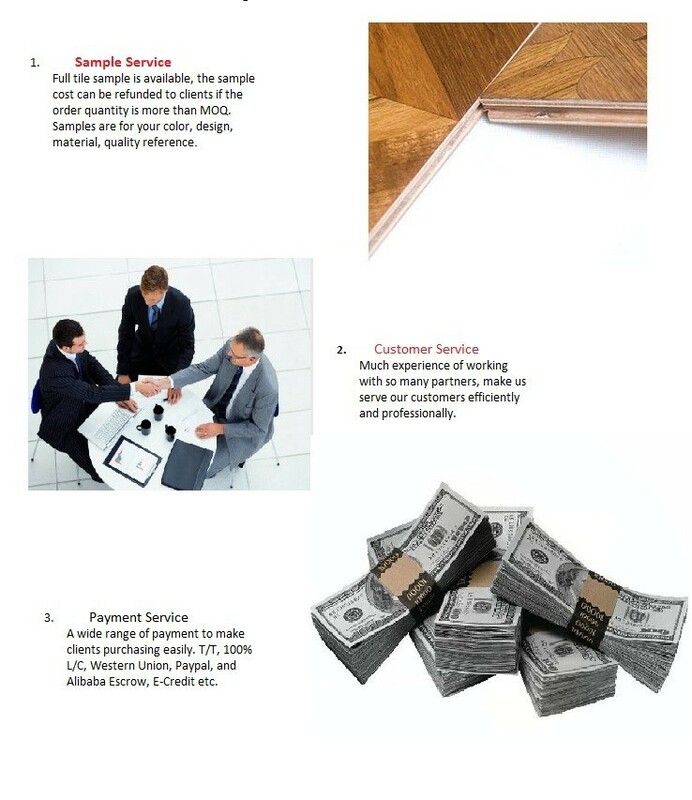 And become the symbol of classic, elegant, luxury of flooring.